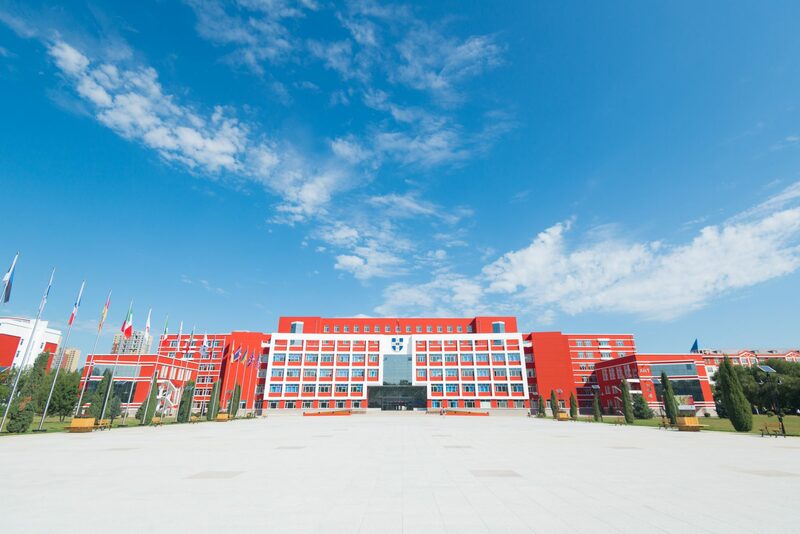 The 2019 NIBS Annual Conference will be held at Heilongjiang International University, in Harbin, China. 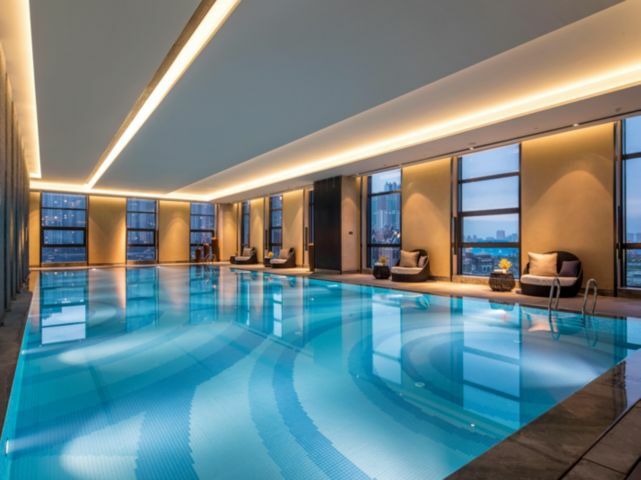 Only two hours from Beijing by air, or eight hours by bullet train, the city is easily reached from virtually anywhere in the world. This will be the first NIBS Conference to be held in China and HIU will be providing a number of opportunities for NIBS members to network with old and new friends. Experts and universities from across China will be invited to join us, so it’s the perfect opportunity to expand your Chinese network. The theme of the conference will be “Changing China” which reflects the rapid changes in China and especially the changes in the education and business sector. It promises to be a fascinating insight. Harbin (population: 10.6 million) is the capital of Heilongjiang province, and China’s eighth most populous city. It first prospered as a region inhabited by immigrants from Russia—an influence that can still be seen today. The city is the largest in northeastern China, and the region’s most significant cultural, industrial and business centre. Heilongjiang is China’s base for the production of commodity grain, thanks to the rich soil in surrounding areas. The area also boasts a diverse industrial economy, with a strong presence in textiles, medicine, food, aircraft, automobile, metallurgy, electronics, building materials, and chemicals. Hydro and thermal power equipment manufactured in the area makes up one-third of the total installed capacity in China. You can fly direct to Shanghai or Beijing and either pick up an internal flight or take the high speed bullet train. Booking both the international and internal flights with a Chinese carrier will give you the best value return ticket as usually Chinese carriers charge a minimum for adding on the internal flight. 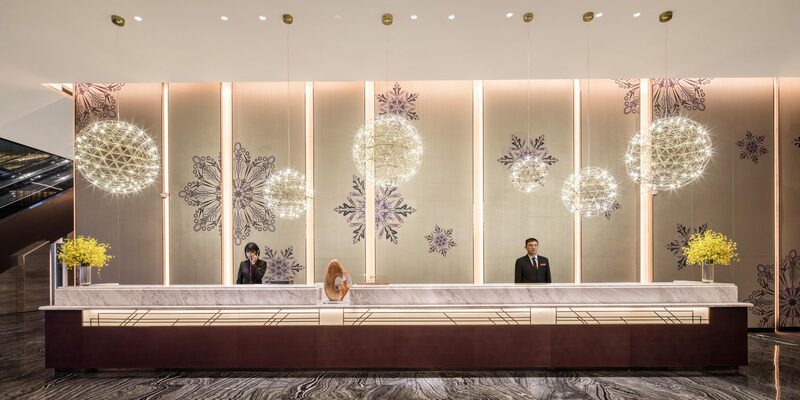 We have secured an excellent conference rate for delegates of 600 CNY (514 CNY + tax) per night with the Crowne Plaza Songbei, Harbin. The rate include breakfast, no deposit is required and can be cancelled with no fee. The rate also includes access to the Club Lounge which offers coffee, tea, cold soft drinks and fruit throughout the day and an evening cocktail hour for NIBS delegates returning from their day at the conference wishing to relax and continue networking. Please note this rate is only available Tuesday to Friday. If you wish to stay longer and take advantage of this discounted rate please send your reservation request via email to reservation@crowneplazahsb.com with your arrival and departure dates, and mention you are with the NIBS Conference. The hotel will send a booking confirmation letter to you. 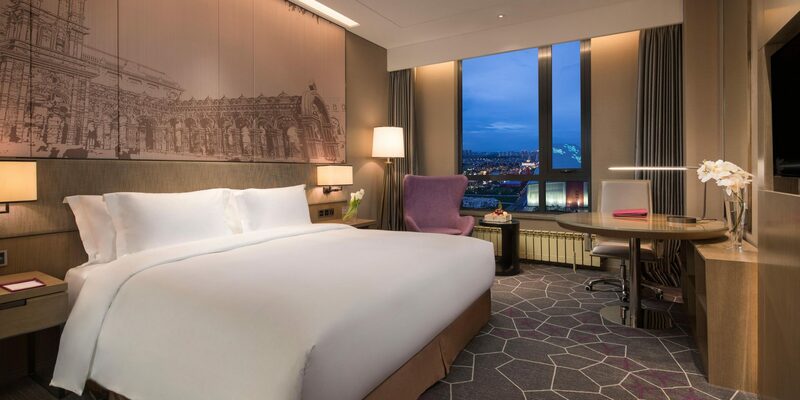 The Crowne Plaza is 15 minutes walk to the Wanda Plaza Mall which has many restaurants, a supermarket, international and local brand shops, a cinema and the largest indoor ski slope in the world! We strongly recommend you book early as there are limited rooms at this excellent rate, there is no deposit required, no cancellation fee and it only takes a few minutes to book, please click here to book. A free arrival transfer is offered to delegates arriving either at the airport or train station. Please note we must have your arrivals detail at least 7 days prior to your arrival to guarantee your pick-up. Please register using our online form. After completing this form, you will be directed to our NIBS shop. You will have the option of paying immediately using your credit card or requesting payment via wire (bank) transfer, at which point an invoice will be generated immediately for you. Deadline for registration is beginning of April 2019. Cost is €400 and includes airport pick-up, conference meals, and the NIBS Gala dinner. Delegates should register early so that they can receive their formal invitation letter to begin the Chinese visa process which we recommend you allow at least 6-8 weeks to complete. Delegates are advised to apply for their Chinese visa at least 45 days in advance of travelling and we kindly remind delegates that it is their own responsibility to apply for a visa for entry to China. There are two choices of visa depending on the “main” purpose of your visit. F visa is for those who are invited to China for guest lectures, exchange and study tours (this includes conferences although it is not explicit in the guidelines). You will require an invitation letter from HIU to apply for a F visa. Please email us, contact below, with the following information to receive a letter of invitation within 5 working days, please note our national holiday closure dates for the Chinese New Year are closure from 22 Jan – 4 March 2019. Please note a scanned version is acceptable. L visa is for those who are visiting China for the main purpose of tourism, attending a conference is still allowed provided tourism is the main purpose. You will need details of your itinerary to include hotel bookings and flight confirmation to apply. For further information please visit the China Visa Application Service Centre, which is the organisation officially appointed to process visa’s on behalf of the People’s Republic of China. http://www.visaforchina.org. Alternatively, please visit the website of your local Chinese Embassy or Consulate for details. Passports: Please ensure that you have at least two blank pages available in your passport and the passport is valid for at least 6 months. China is changing rapidly, some say can it change by day, be it digital marketing through to education policy, we aim to share with you the latest issues with relevance to Business Schools. This conference is for those know China well and for those who are visiting China for the first time. NIBS 2019 is the first conference in China and HIU’s role as host is to showcase China and ensure delegates have every opportunity to network and strengthen internationalisation. It is the NIBS ethos to support each other with developing international links and HIU will be inviting a number prospective Chinese universities who are interested in potential partnership to join the conference. NIBS members are invited to submit examples of excellence within internationalisation to compete for the prestigious David Gillingham Award. Delegates will be treated to traditional Chinese Hot-Pot, a must have experience when you visit China. Live final of the Worldwide Business Plan Competition which will be judged by delegates. This is an earlier start than usual given the time difference and it is subject to change depending on the finalist teams and the regions they come from. NIBS members and guest universities will introduce aspects of best practice from their respective Business Schools. If you wish to present please submit your proposal as detailed below. Sharing visions and how do we tackle challenges together. A formal dinner to include entertainment and NIBS Awards. The Beidahuang Group is China’s largest agricultural and agribusiness group. It is involved in a variety of business, such as pharmaceuticals, food products, oils, and agriculture. The group’s soy subsidiary has an annual processing capacity of 10 million metric tons which the company claims makes it the largest processor of soy in China. In 2014, it imported over 8 million metric tons of soy, accounting for almost 15% of Chinese imports. There will be an optional city tour offered on Friday evening and Saturday for delegates who wish to explore Harbin city. Poster Session We know there is a wealth of excellent practice, research and innovation which supports internationalisation amongst our member schools. We would like to take this opportunity to invite members to share their projects in a poster session which will open after the David Gillingham Award presentations and then run for the duration of the conference. Posters should be A0 size and text should be at least font size 12. 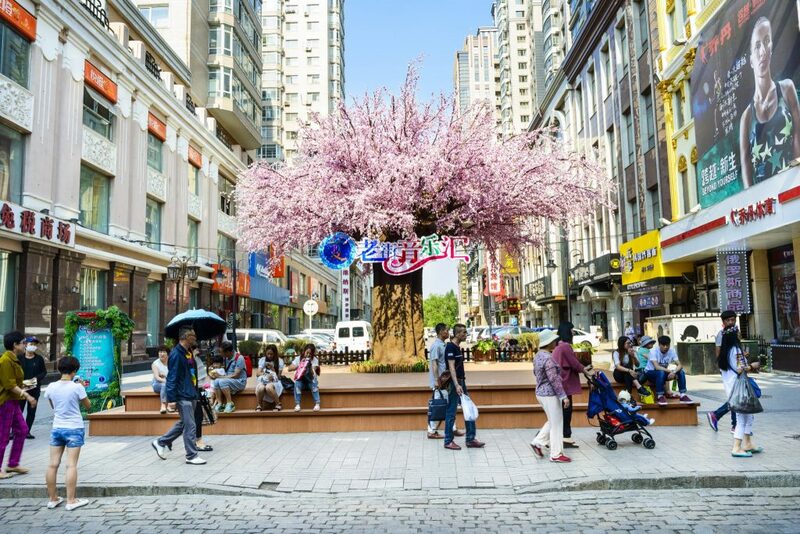 Posters can be printed locally in Harbin, but they must be submitted by 30 April 2019. Delegates who do not submit at this point are responsible for bringing their own printed poster. Presentation Session In addition to the poster sessions we are also inviting members to present and share internationally orientated research and educational innovations. If you are interested in presenting a poster or running a presentation session please contact Lara Martin by 20 April 2019 to submit a proposal, places are limited.